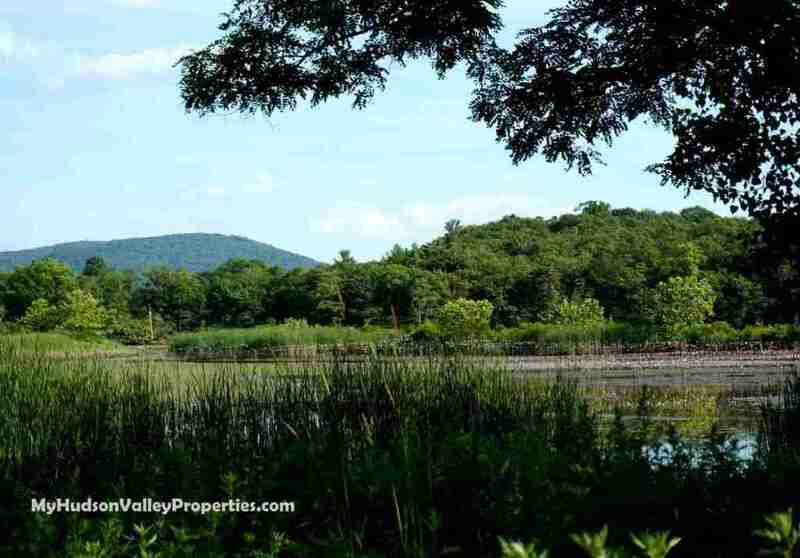 The housing market for New Windsor NY has some great news to share. It may be cold outside, but our housing the housing in New Windsor is warming up! Our home sales continued to grow, but more importantly our pricing has increased over 8% compared to last year. Inventory keeps shrinking and while great for sellers, buyers should be a bit more concerned. While increased pricing is not what every seller will see, it is a good indication that the market is seeing a push upward. Pricing has jumped this year in spite of the fact that a good number of properties are under $300,000. Short sales and bank owned properties remain part of our inventory, but those numbers are falling, and clearing out the market. As more homes are sold we are hopeful that the pricing becomes more stable this year. 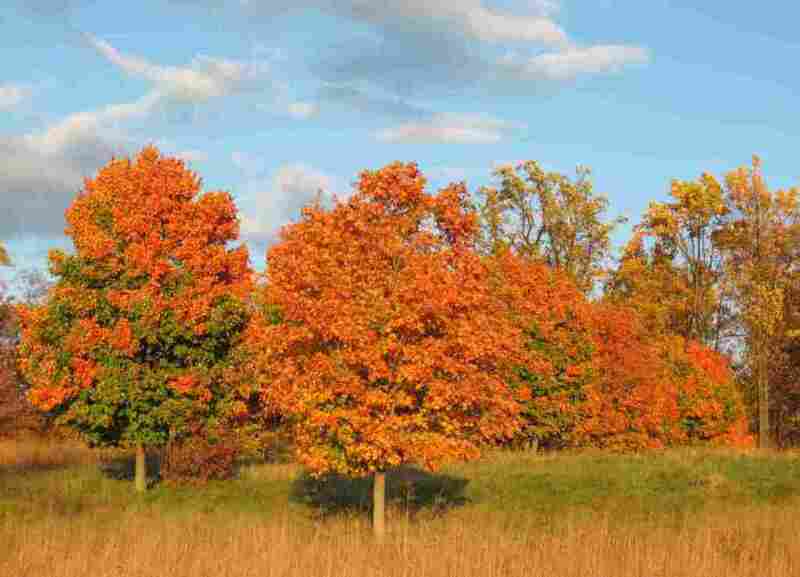 Pricing of single Family homes in New Windsor NY is up from one year ago during the month of October. The summer showed a spike of pricing and then things seemed to go back to a more consistent level. Looking at one year ago however, The average home sold at $189,356. A steady uptick in pricing along with number of sales are sure to delight the sellers. Buyers are wise to know the stats too as we are seeing a decrease inventory and with that pricing can continue to rise. 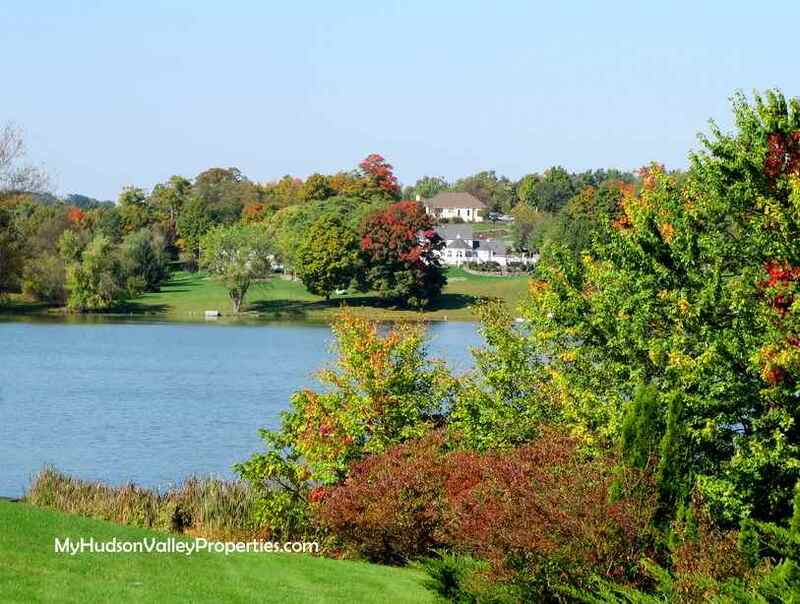 Sales of Single Family homes in New Windsor NY were up for the month of September. Almost doubling in number of sold homes, sellers were super happy for all the closings that took place. A 90% increase over the previous month would make anyone jump for joy! Prices held steady, and new listings were around the same number. A steady improvement like this would be most welcomed going forward. One month of great news, doesn’t make a trend though. My September sellers and buyers alike were more than pleased to get to the closing table. Positive thinking and a healthy look at next month will give us an indication where we are going in the near future with the New Windsor housing market. Careful monitoring and an understanding of the market every month is how I make sure that my buyers and sellers receive the proper info they need. The inventory of New Windsor homes remains consistent. Fewer homes transferred title again for the second month in a row. Pricing would seem to be lower for the month, but the summer showed a few homes in the higher price ranges that transferred title. The averages for the last year remain consistent though in pricing. 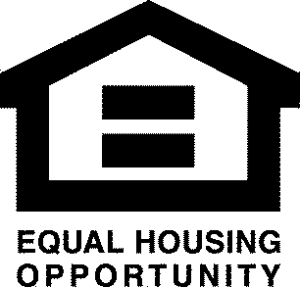 One high priced home can change how the numbers are reflected for a single month. Seems that the mid range of $200 to $300K homes are what our buyers are looking for. Mostly FHA loans in this market means that pricing needs to be on target for our buyers to get their financing. 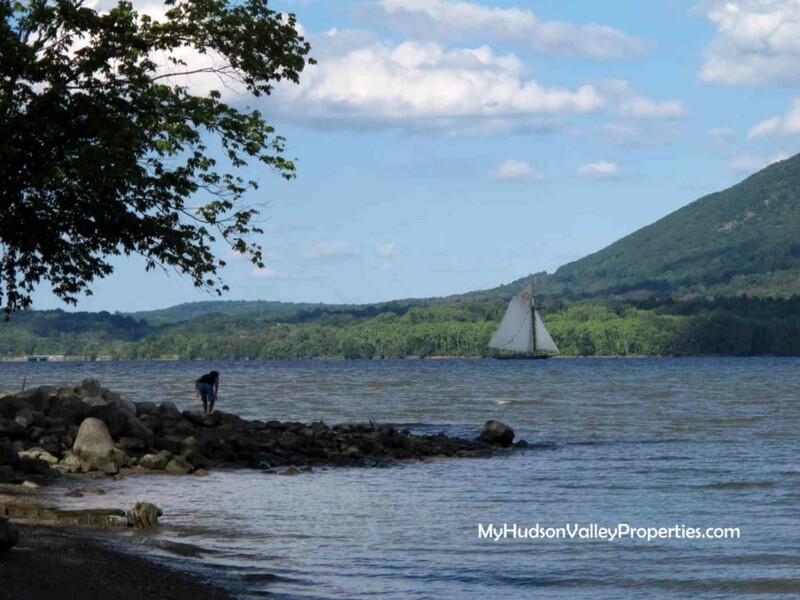 First time home buyers are happy to move to the area and find some great value in the Hudson Valley. The inventory of homes in New Windsor is falling. Fewer sellers entered the market in July and the number of homes that went under contract was up. The buyers that were lucky enough to find a home were on the higher end of the spectrum compared to previous months. Our average selling price was up significantly. While one month does not make a trend, it does indicate that interest of higher end homes does exist in the current market. Past real estate sales are important to understanding the current market. 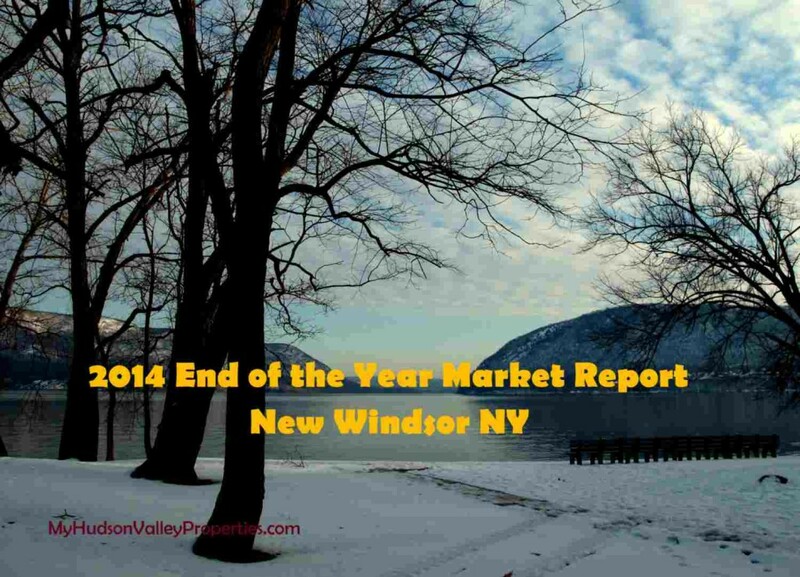 This report is a glimpse of the last six months of activity in the New Windsor Housing Market. Updates include the details that are important to buyers and sellers prior to listing a home for sale. If you are looking to purchase a home, sell a home or plan for your housing and financial future keep informed about the local market. 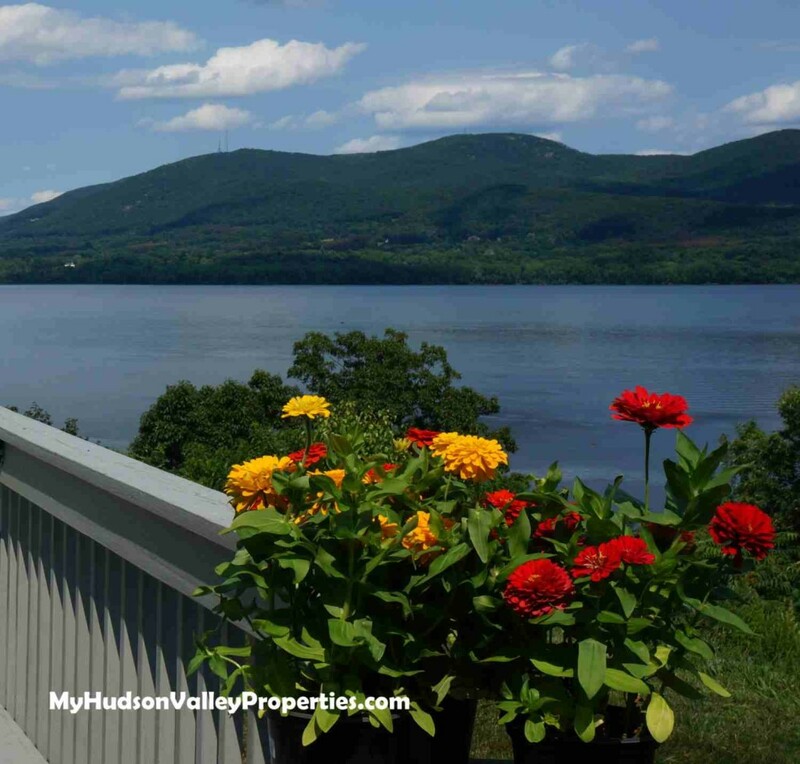 No surprises for those watching the housing market in New Windsor NY this month. New homes enter the market at a faster rate than those that have sold. We are increasing the absorption rate this month to an almost 131/2 month supply of homes vs number of sold homes in the recent past. What does that mean? Prices won’t increase quite yet and it is a buyers market. The number of days on the market has not changed much and if you are planning to sell it will take a minimum of three to four months for your buyer to appear, make an offer and get to contract. 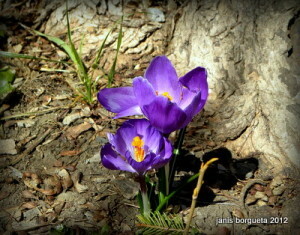 Spring arrived and so have choices in the New Windsor housing market. If you are a buyer looking to purchase a home, the number of new listings that entered in the market did not disappoint. 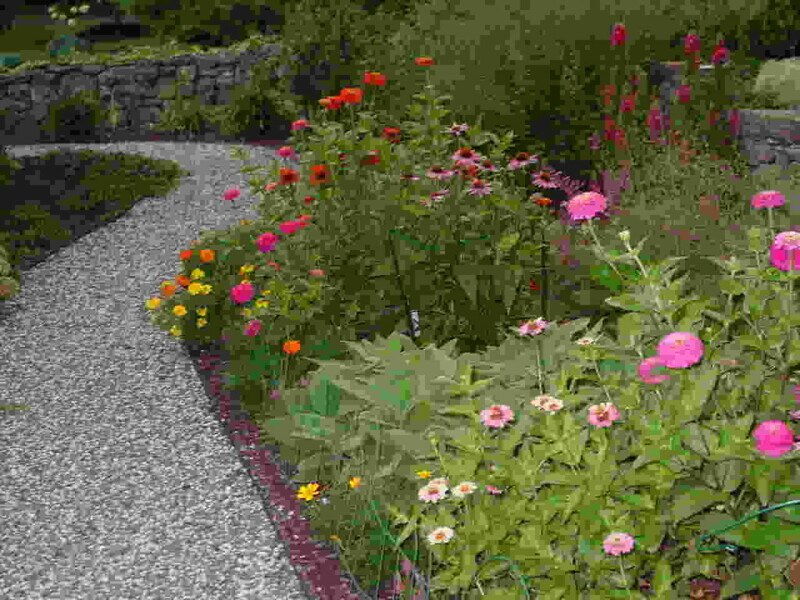 As the choices are many, those looking in the area to see what works best are searching for that special gem. Finding a home that is well maintained and in a great location is always first on the list. Compliment that with a home for sale that is priced right, and you can count on a SOLD sign to follow quickly! 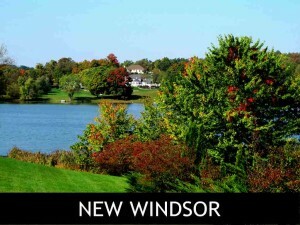 The local New Windsor Real Estate Market has much to offer! 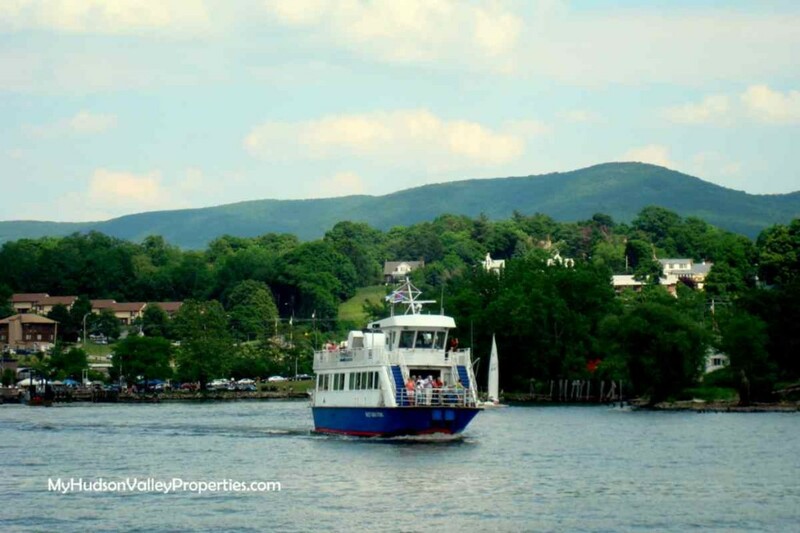 The New Windsor NY housing market saw more activity than the previous two months. Seems that with a tiny drop of occasional warm air the buyers made it to the finish line and committed to become homeowners. Sellers have also been busy too. They spent the winter getting things ready to list their home on the market. New homes entering the market were up from last year a bit. It was expected as the winter was so cold and miserable many waited for the thaw to begin before listing. Now that we are finally past the snow and ice, I hope, new homes are coming on the market. This is giving buyers some new choices and options if they are ready to purchase.